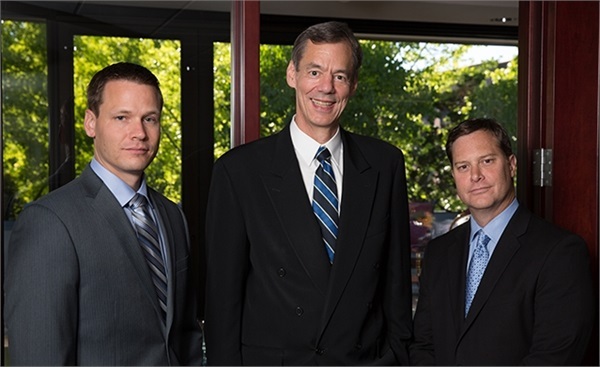 Founded in 1986, Paul R. Ried Financial Group represents a dedicated experienced team of professionals committed to independence and objectivity. We employ a highly collaborative process for Retirement Planning and Estate Preservation. We know how to ask the right questions and listen carefully. This helps us address each clients' unique life planning goals, applying the resources and analyses necessary to develop result - oriented solutions. This is all supported by knowledge, experience and wisdom gained over nearly three decades. Our clients are corporate executives, managers, engineers and other professionals. We specialize in serving individuals from Boeing and other corporations who require our measurable, detail-oriented approach to lifetime planning and wealth management.